Sputnik was lucky to speak with the founder of one of the global leaders of busting hackers, the international Group-IB. 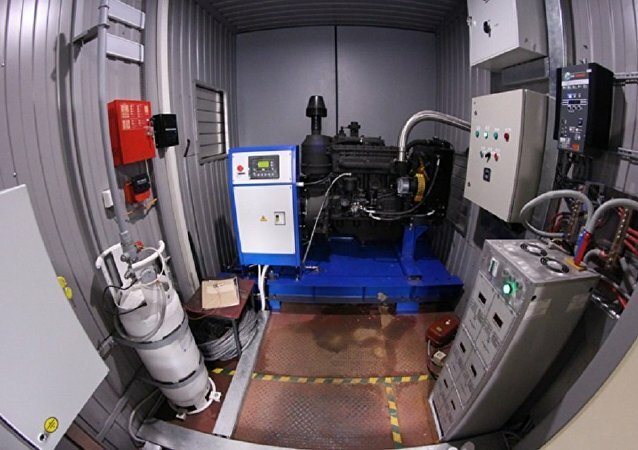 Russian engineers have unveiled a universal biometric recognition solution for storage systems and access control. The smart two-stage algorithm comprises 3D face modeling and iris identification. The device faultlessly recognizes the sole person who uses a certain safe vault while sternly applying a "you shall not pass" approach to all others. 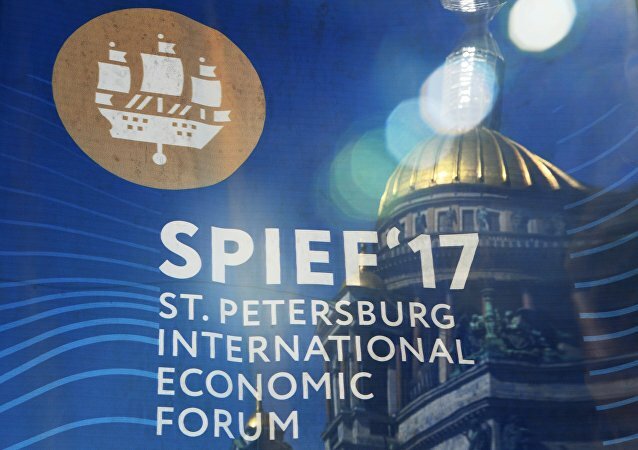 Russia is making a big push in the communication sphere for business and government agencies by designing a universal, integrated system incorporating the best features of such messengers as Skype and WhatsApp and exceeding them in functionality and data protection thanks to a dramatically new approach. 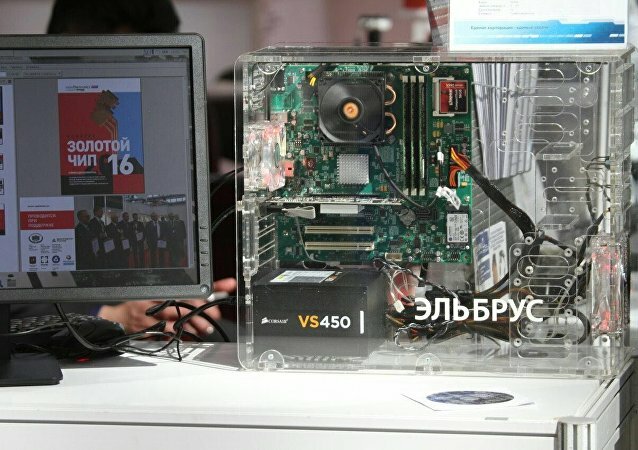 United company Ruselectronics (part of Rostec State Corporation) has presented the first prototypes of personal computers and servers based on the Elbrus-8S microprocessors. The new equipment has increased performance and guarantees its users a high level of information security. 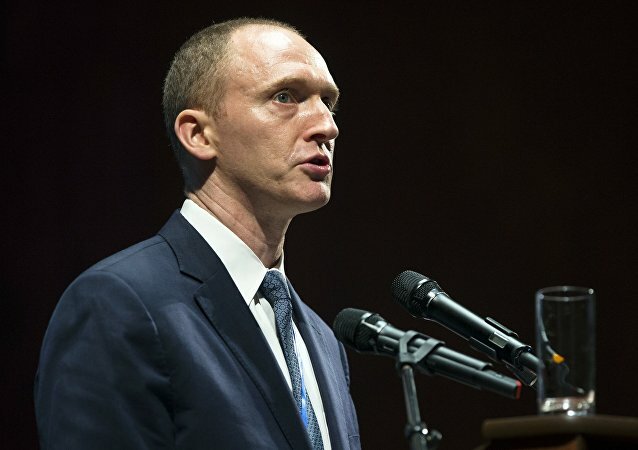 Carter Page's December trip to Moscow has prompted a lively debate about the genuine purpose of the visit of US President-elect Donald Trump's former foreign policy advisor to Russia. Page's major goals are to test the water and, possibly, to start building bridges, Russian political analyst Dmitry Abzalov told Radio Sputnik. 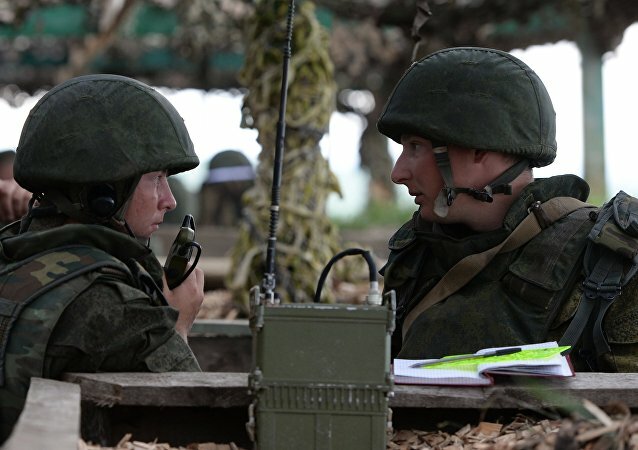 Advanced Grach visual optical interference stations "blind" enemy troops and optoelectronic devices, such as night vision equipment, binocular glasses and laser ranging devices with bright flares of light, according to media reports. Moscow is returning to the Middle Eastern weapons market, following its successful air campaign against Daesh (ISIL/ISIS) in Syria. According to Nikolay Kozhanov of Chatham House, Russia is not only benefitting from arms sales, but also bolstering its geopolitical positions in the region. The Russian United Instrument Manufacturing Corporation (UIMC) presented at the Innoprom trade fair Russia's first unmanned aerial vehicle that was created entirely by using 3-D printing, according to the company's statement. 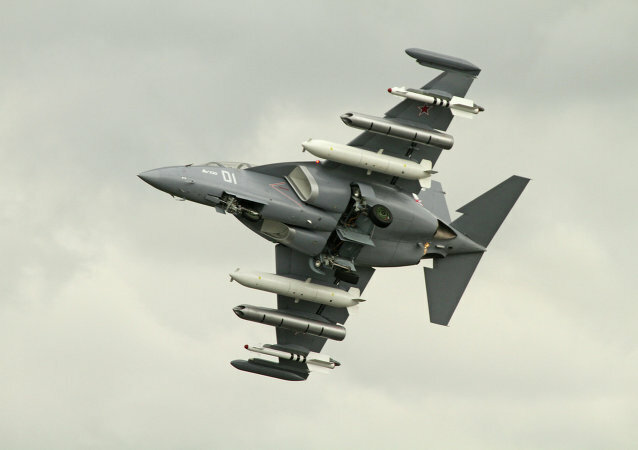 Russia’s state arms exporter Rosoboronexport and the Irkut manufacturer plan to deliver three Yak-130 (Mitten) advanced jet trainers and light attack aircraft to Myanmar by the end of the year, Russian media reported Tuesday, citing defense cooperation sources. 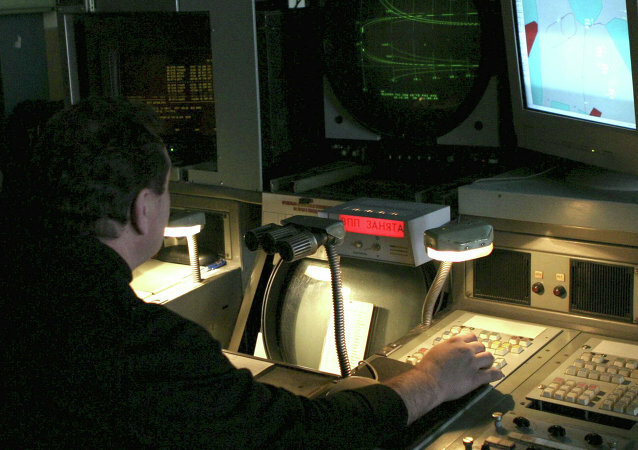 Rostec has developed a radar optical station for protection of the Russian state borders and critical facilities, the UIMC's press service said Friday. The new radio sets feature the ability to choose optimal communication routes and the automatic testing and restoration of operational capacity. The signal covers a distance of up to 600 km without "dead zones". 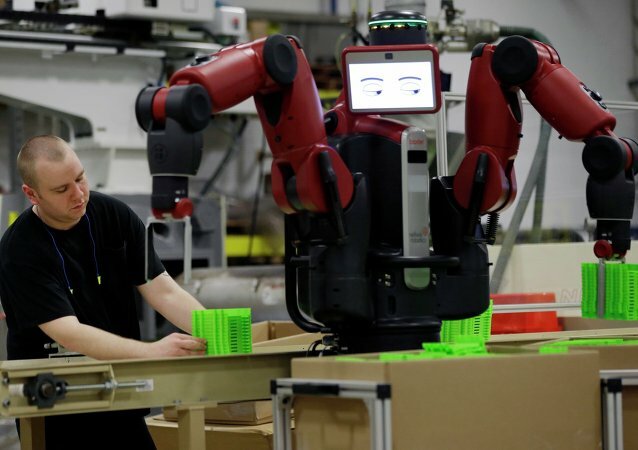 Over 150 companies are slated to take part in a robotics conference near the Russian capital in February next year, the Russian Defense Ministry’s research and development chief said Saturday. According to Russia’s United Instrument Manufacturing Corporation press service, UIMC will begin supplying China with state-of-the-art communication systems for its newly purchased jet fighters next year. Russia has created a mobile supercomputer with silicone cooling to operate unmanned aerial vehicles (UAV) and terrestrial robots, a spokesman of the United Instrument Manufacturing Corporation (UIMC) said Tuesday. 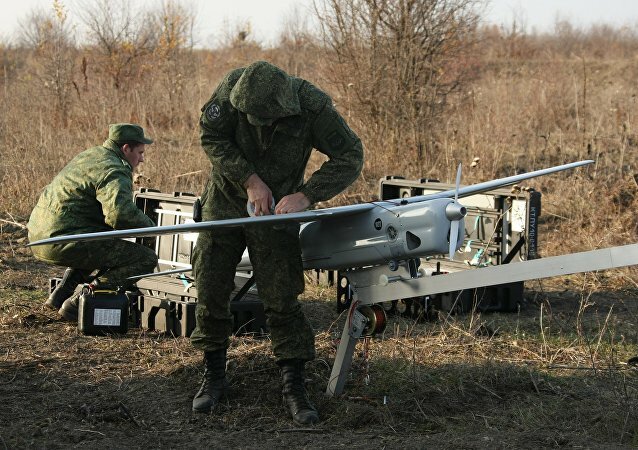 Russia's defense industry has developed a new drone system which allows direct control from command points to enhance 'network-centric warfare' capabilities. According to Russia's Rostec, a prototype of a new automated precision radar is finished and the work on the project is to be completed in 2016. 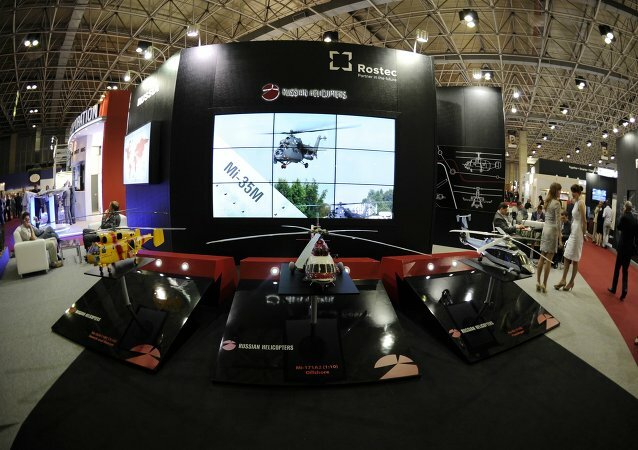 A subsidiary of Russia's state technology corporation Rostec has unveiled the first photo of the Chirok, an amphibious reconnaissance and strike UAV outfitted with an air cushion, ahead of the MAKS-2015 international air show slated to be held near Moscow in late August. Russia has developed a robotic platform capable of transforming into an array of useful units, ranging from a route clearance vehicle to electronic warfare system.